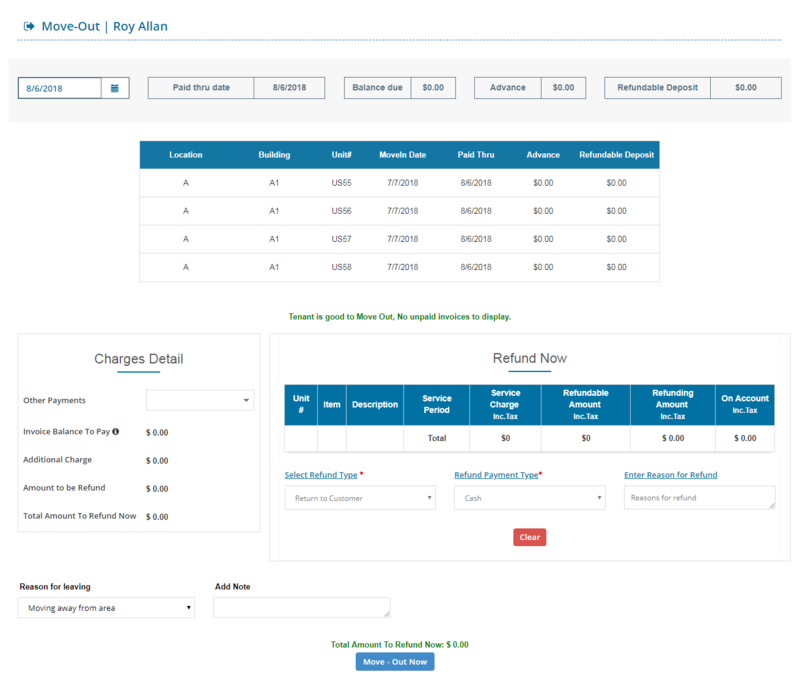 To abide best with our recent launch “Multiple Units Move-In” we’ve just launched a feature wherein you could Move-Out a tenant of his multiple units. Time efficiency is the key behind solutions today and we just did that! Step 1 : To start with, navigate to the Tenants tab from the Dashboard. Step 5 : Click on “Move-Out Now” to proceed. 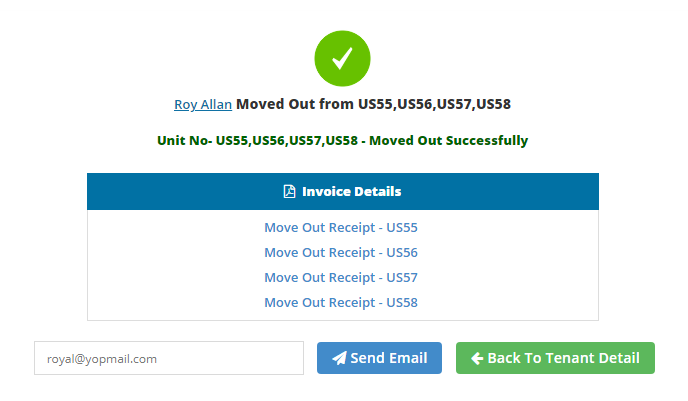 Step 7: Finally hitting in “Move-Out” brings you to the success page confirming your move-out of the tenant from multiple units.